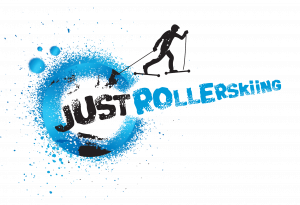 After you've been on a 'GET Rollerskiing' course and whether or not you've been on improver 'GO Rollerski' sessions, you may JUST want to Rollerski at one of the many Rollerski/Cross Country Skiing clubs or regular sessions that call the UK their home. Joining a club or regular sessions are a great way to socialise, get fit and meet like-minded people while rolling more often. You may be looking to purchase your own equipment to rollerski around your local park or track, or be thinking about heading to the GO SKI GO BOARD recommended Austrian Tirol to transfer your rollerskiing skills onto the white stuff in the heart of winter.